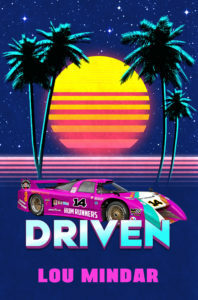 The year is 1983, and three friends—all recent college grads—set out on a road trip in search of adventure, and as a way of postponing adulthood, at least for one more summer. The impetus for the road trip is a desire to follow in the footsteps of Jack Kerouac, author of the classic On the Road. What they find as they travel from Illinois to California is that crazy things can happen on the road, the bonds of friendship are fragile, and ultimately, everyone has to find their own way through life. This is the plot behind my new book, Back on the Road, available now on Amazon.com. 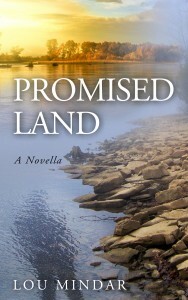 Although the book tells a humorous, irreverent story, it also has some serious undertones. I wanted to explore what society expects of twenty-somethings as they strike out on their own and attempt to become solid citizens. There’s an unwritten script that we’re given as we march into adulthood that sets out expectations and suggests next moves. But that script isn’t a good fit for everyone. Sometimes people have to forge their own path. 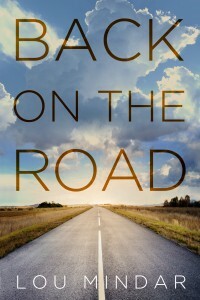 Back on the Road is available now on Amazon for just $2.99 (Kindle version), but will be available for free next Monday and Tuesday (February 1 & 2). If you’re looking for a good book to read over the weekend, pry your wallet open and invest $2.99 in a fun read. 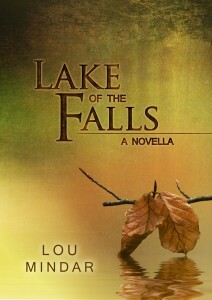 But if you can show a little restraint, you can get the book for free in a few days. 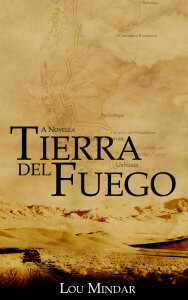 Just a reminder, Back on the Road and my other novellas (Tierra del Fuego and Lake of the Falls) will be available in print next month. 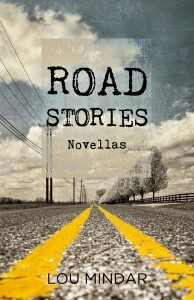 All three novellas are being joined in a collection I’m calling Road Stories. I’ll have more news about that project as we get closer to the publication date. As always, thank you for following along on this journey. I hope you’re enjoying it.